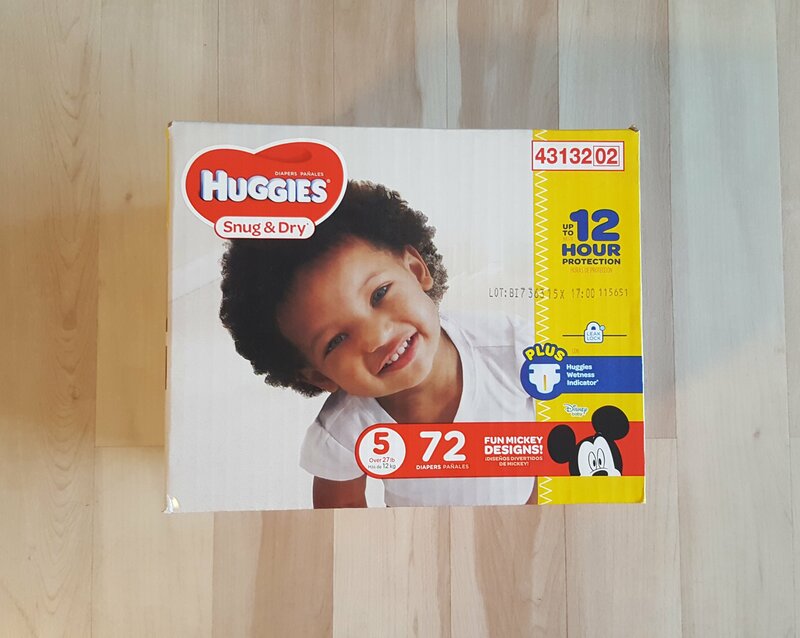 This post is sponsored by Huggies but the content and opinions are my own. My baby shower with my family is coming up at the end of the month, and one must have essential that I always put on my registry is a variety of sizes of diapers. They’re always needed and can get pretty expensive over the years. 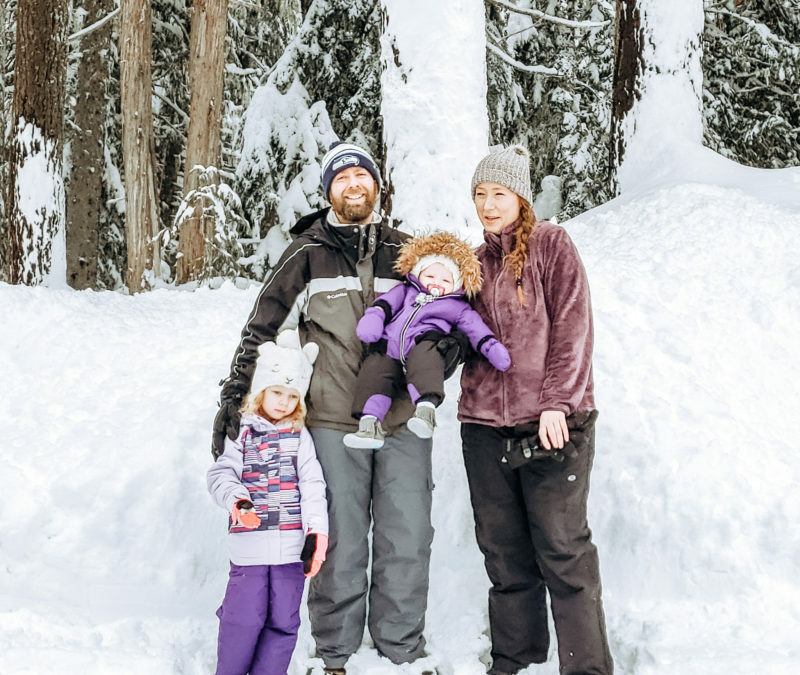 Plus, diapers and wipes are really the only baby things we actually need since we kept all of our previous baby necessities from our firstborn. But, our first is not exactly out of diapers just yet. 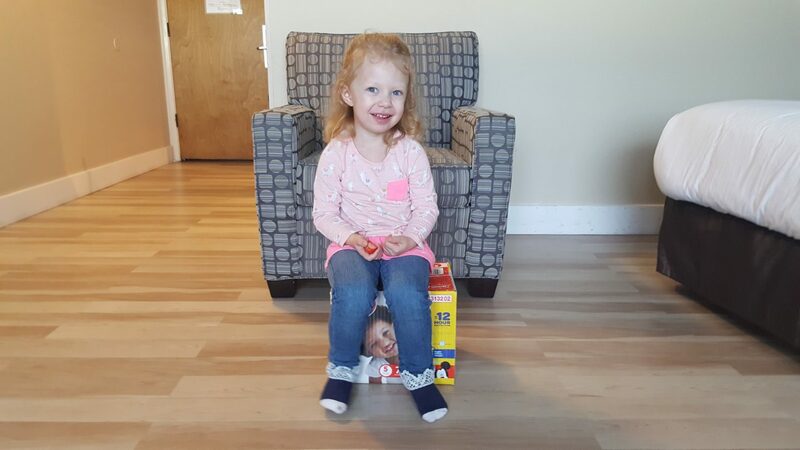 She’ll be 3 in a few weeks and we just can’t get her to continuously use the potty. She’ll say she’s scared or she already went, then immediately jump off the toilet. I’ve even tried enticing her with m&m’s and she still won’t give it more of a try. And if you know us, then you know that she literally can’t say no to chocolate unless it has to do with going potty in the potty. Then next month we’ll have our 2nd baby. I envision us still struggling to get our 1st out of diapers, which is going to get even more expensive for us since there will now be TWO to provide for. 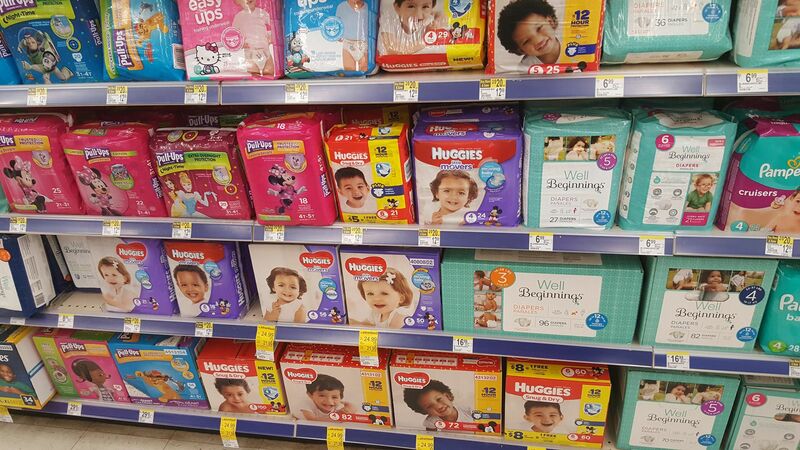 One thing I didn’t know, is that 1 out of 3 parents struggles to buy diapers for their children. I can see why, especially when you have multiple children who are still in diapers and how it all adds up over time. 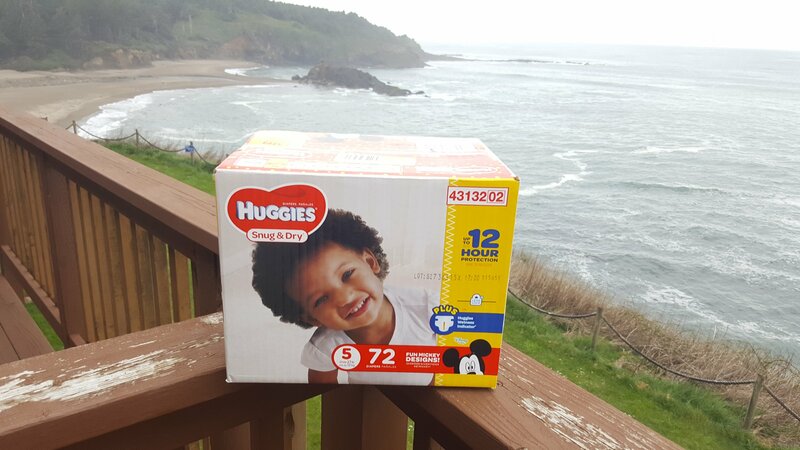 From March 26 through April 29, any purchase of Huggies® diapers at Walgreens or Walgreens.com triggers a donation of a day’s worth of diapers to a family in need. With your help, Huggies® and Walgreens will donate 1.5 million diapers and 250,000 wipes nationwide to the National Diaper Bank Network (NDBN) as part of the Huggies® No Baby Unhugged program. If you’ll be attending a baby shower at some point in time, whether soon or years down the road, don’t forget about gifting diapers. It’s what parents really need and can use in multiple sizes. Not those cutesie onesies or outfits that baby quickly outgrows. We get so many clothes at baby showers and from hand me downs from one of my sisters that we don’t even know what to do with it all. It becomes overwhelming and half of the clothes don’t even get used because there’s so much of it. But do you know what constantly gets used? Diapers and wipes! Just keep that in mind for an upcoming baby shower. The parents will thank you!